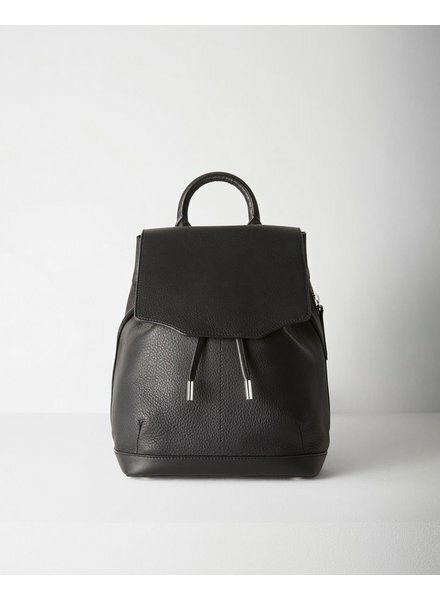 This cute leather backpack is perfect for travel, or stylishly running around town. 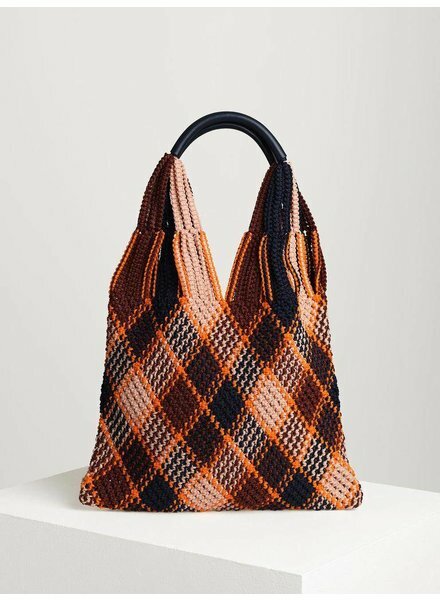 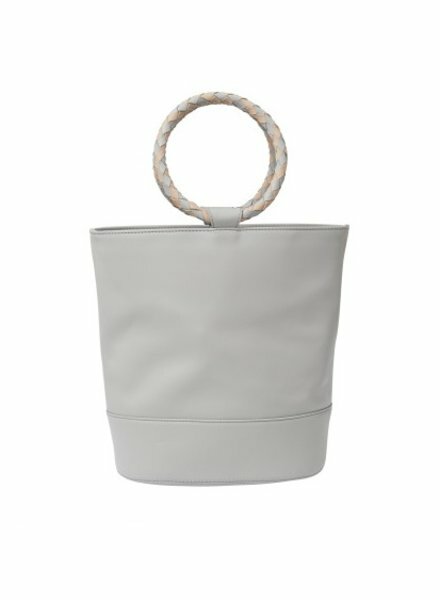 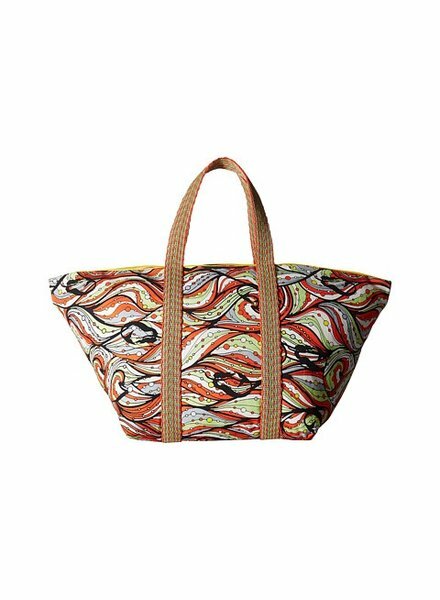 It features a drawstring closure, top handle and zippered pockets. 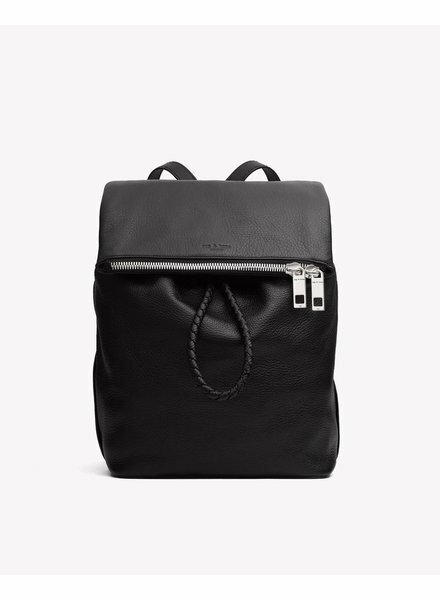 This beautiful leather backpack is perfect for traveling, school, or simply running around. 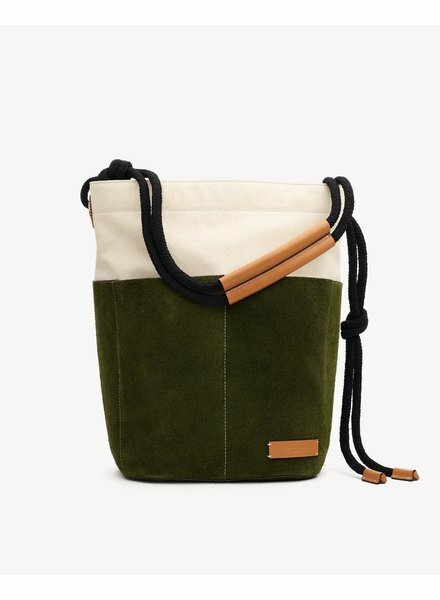 It features adjustable straps, multiple pockets, zipper and drawstring closure.